For the 2017-2018 school year, 61 schools and 672 teachers received the Governor's Thomas Edison Awards for Excellence in STEM Education and Student Research. This award recognizes schools and teachers who display excellence in STEM-based teaching. The call for applications for the 2019 Governor's Thomas Edison Awards for Excellence in STEM Education and Student Research will be opened on April 5, 2019. 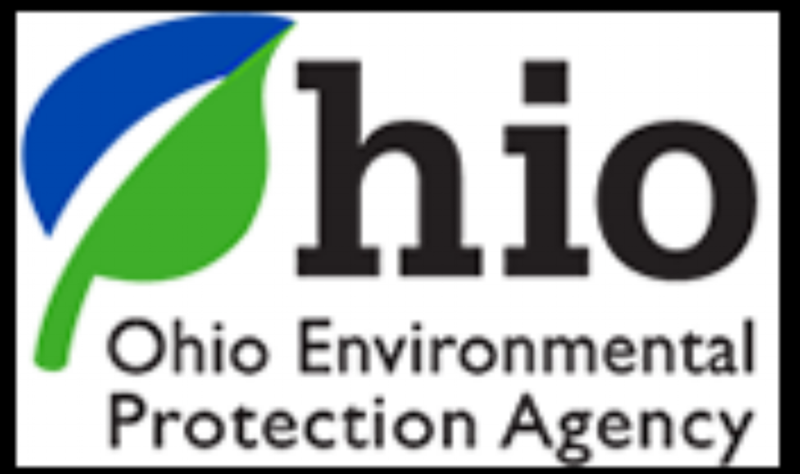 All application material is due to The Ohio Academy of Science by June 21, 2019. The reviewer rubric for the Edison Award has not changed. Our reviewers will still be looking for the same key information show below on the reviewer rubric. The Academy can be reached with any additional questions at: info@ohiosci.org.